The Spektrum RC WS1000 allows you to wirelessly connect your Spektrum DSM2 or DSMX Radio to your computer to use with your favorite simulator. 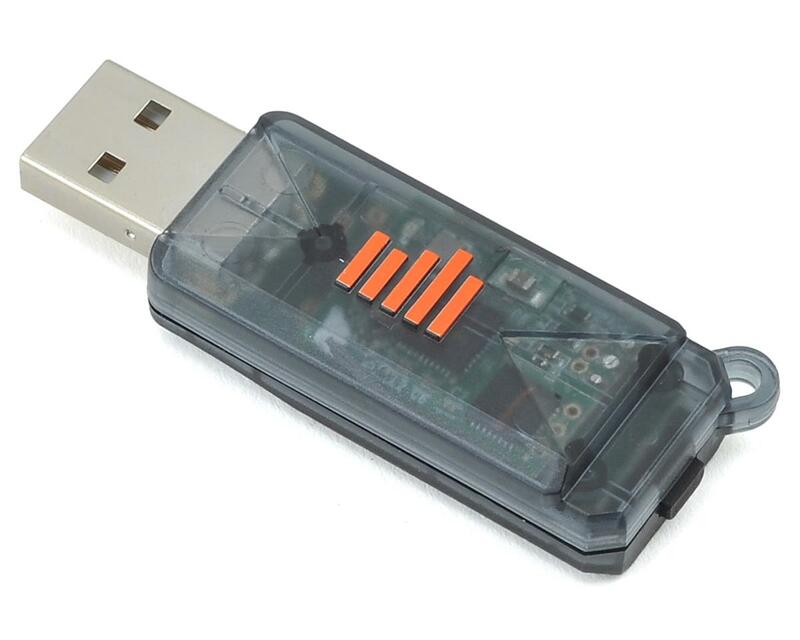 This USB device does not require any additional hardware or software, simply plugs in to USB port and it is ready to go. The WS1000 makes flying FPV simulators like DRL Simulator and Liftoff FPV Simulator even easier to use with their Spektrum Radio. No more generic PPM trainer port adapters tethering pilots to their computer. 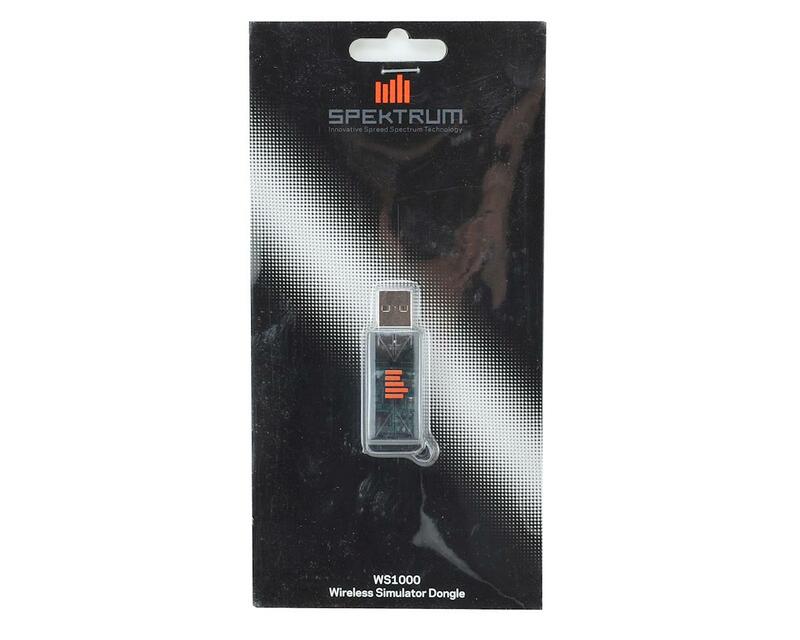 Simply Plug in the WS1000 into a USB port on your PC or laptop, set the simulator for Spektrum Radio input and they are ready to start racing. The WS1000 also takes R/C Simulators on the go. It is Compatible with Android devices and many of the great Simulator and FPV Apps available on the Google Play Store. Essentially any Android app that can use a gamepad can utilize the Spectrum Wireless Simulator Dongle. Note: Does not currently work with the Phoenix RC Simulator. Does not work with Real Flight 8 and earlier from Great Planes. I bought this for use with a DX6 and Heli-X. It's wonderful!